Post Pay Counter for WordPress is one of the best options for those who experiencing difficulty in calculating and managing multi author blog. Post Pay Counter for WordPress is at present becoming one of the best options available for all the people out there, experiencing difficulty in calculating and managing multi author blog. 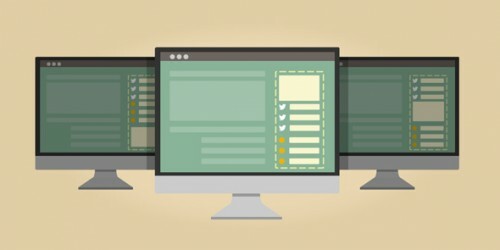 The unique features it offers are easy to use and can indicate a method according to which payments can be paid, as all you need to know will be on screen right in front of you. It comes in free and premium versions. Payment can be made using various numerical systems as per words, posts, visits calculated, images pasted and comments made. You can manage the whole data without going through the haste of signing up for any kind of account. Also all the functions are privatized to be used by you alone preventing your clients from meddling in statistics of any type. 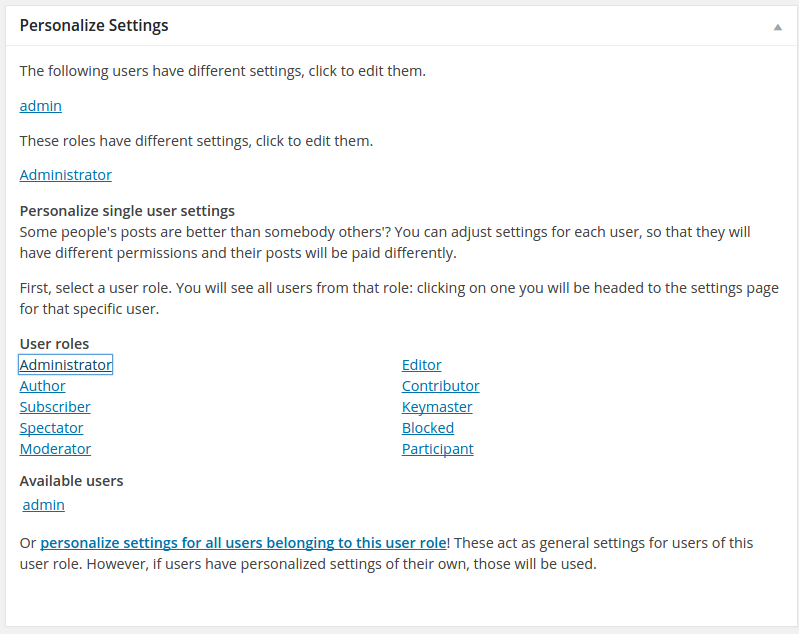 Settings can be personalized, allowing every user his/her own personal vendetta if that is what you need. This feature also lets you brighten up your desktop according to your will. 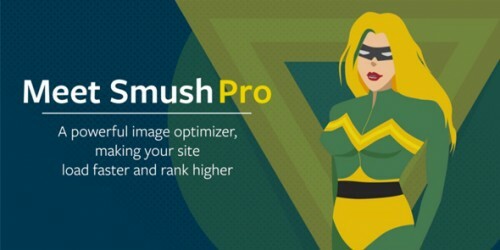 Broaden your page with various cool filters and salient elements that can be managed with a single click by your side. Following up another exciting feature is incorporation with social media sites like Facebook which lets you pay your users for their shares and comments directly.Select your personally chosen user groups and clients and pay accordingly using Paypal. Keep a record of all the expenses made, previous and new and operate using a wide range of custom types. Post Pay Counter has been translated in various languages to help aid you use it for your benefit regardless of what country or region you belong to. Along with all the attractive features free version of Post Pay Counter for WordPress offers we have the following addons to pique your interest in getting the pro version. 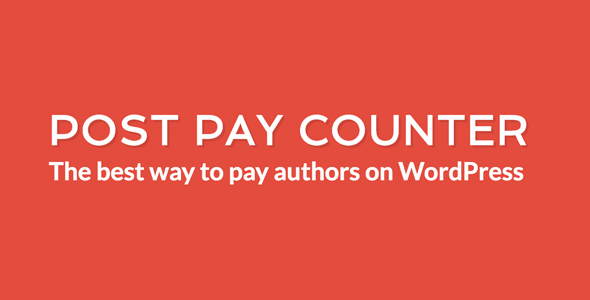 Payments to all your clients and authors can be made directly via Paypal using a convenient button Post Pay Counter offers in its Pro version. All sums paid will be issued only after obtaining your permission without getting stored in the plugin. The stats of your writers can be set up by you for them to see, in public pages- way away from the administrative desktop. You can do this using the unique code provided to you and set the results, adjusting as much information as you are okay in sharing with. 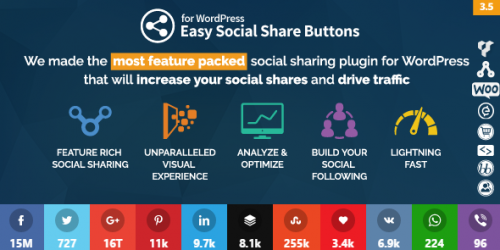 Combination of accounts with social media can help boost not only your writings but create an option for you using which you can easily pay your writers as per the number of shares, likes or comments received on their posts. Also you have the power to select the page views for as many days as you want and then calculate the payments accordingly. Setting up of the any currency you feel comfortable using is another element that sets Post Pay Counter apart among others. You can also create your own way to increase or decrease a post’s hype by setting up some additional bonus (if you wish it to succeed) or fine (if you want it to be reprimanded). This can be achieved simply by adding or subtracting the amount from total payment. 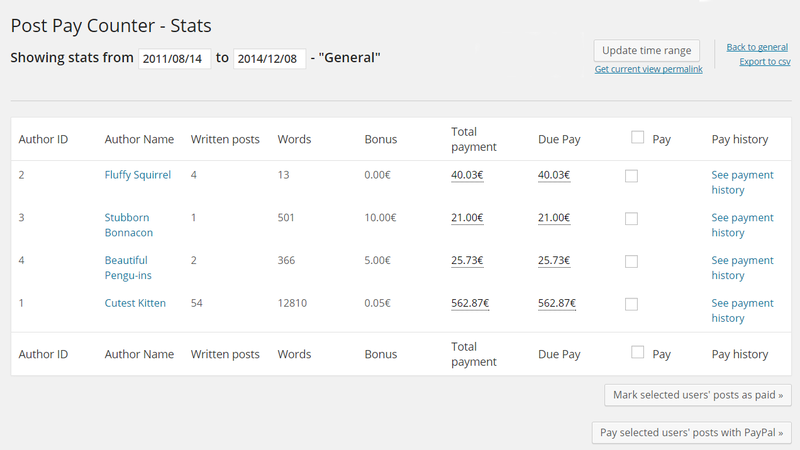 Downloading of certain files related to stats you wish to pursue offline is a possibility you can now achieve using Post Pay Counter for WordPress. Store it in your hard drive and examine the documents at leisure without worrying about any kind f network problem. A 24/7 help service is available to help you get through in using any of the superb features Post Pay Counter for WordPress has to offer.